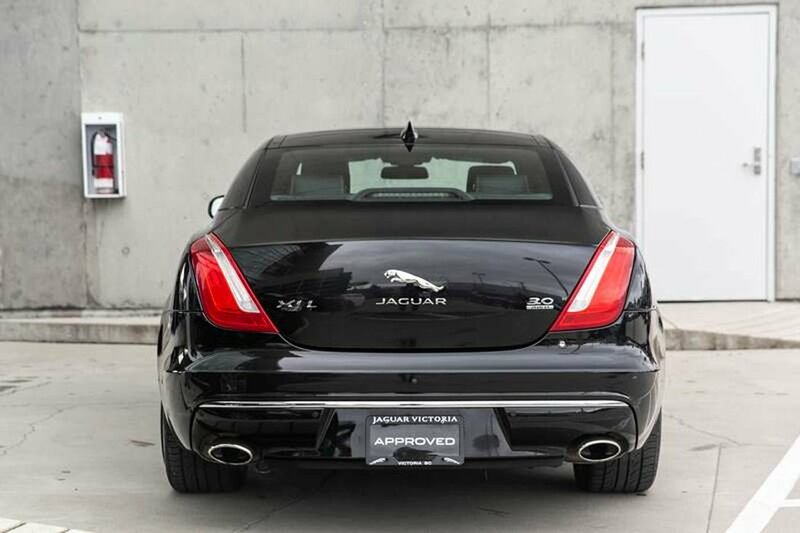 Sleek and seductive, elegant and indulgent, our 2017 Jaguar XJL Portfolio Sedan in Ebony is quite simply a beautiful machine! Powered by a 3.0 Liter V6 that offers 340hp while paired with an 8 Speed Automatic rockets this sedan to 60mph in just 5.7 seconds. 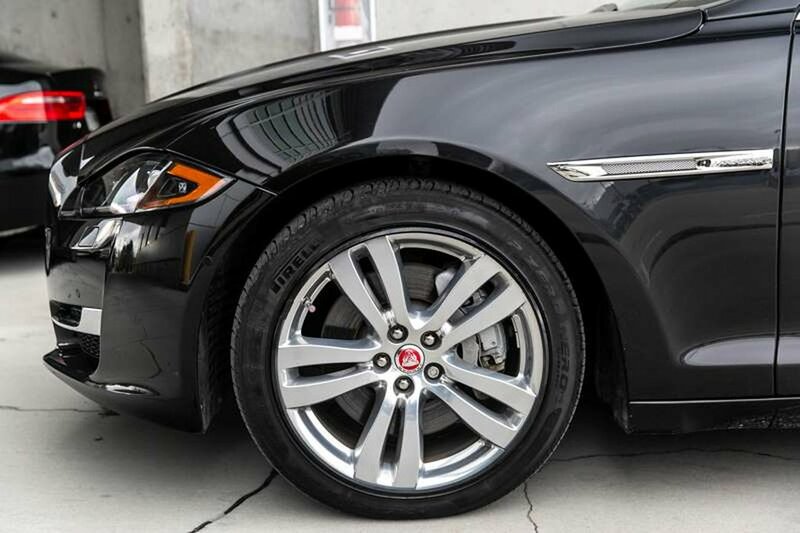 Our All Wheel Drive is masterfully engineered to provide a civilized ride at the leading edge of comfort, or responsive agility and superlative handling depending on your mood. 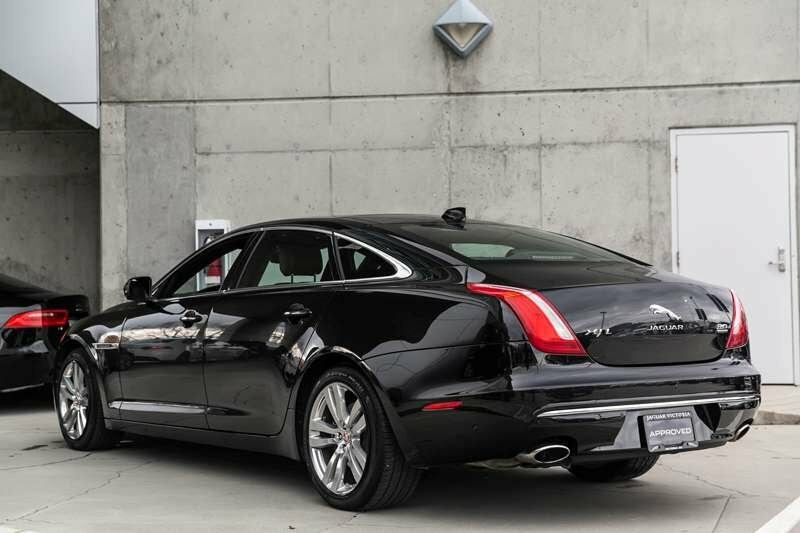 Adding to the exciting driving experience is the strong, lightweight aluminum body of our XJL Portfolio that is visually dramatic with its panoramic sunroof, unique 19-inch wheels, and bi-xenon headlights. 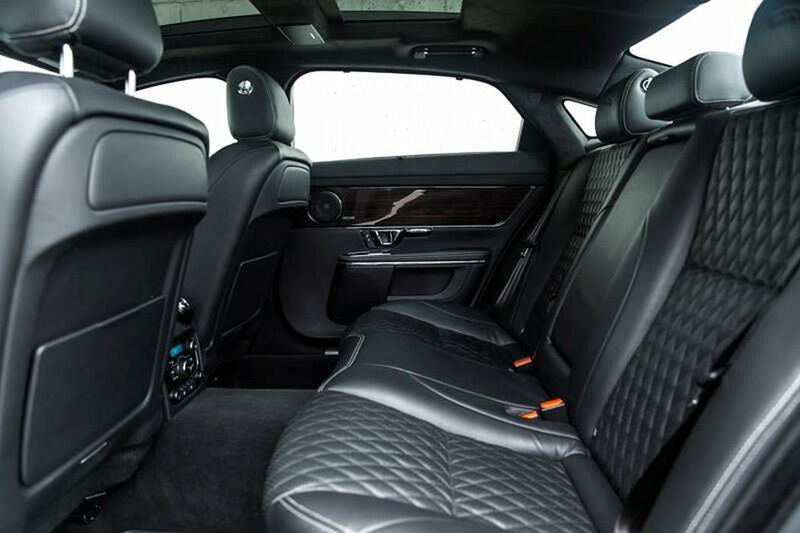 The contemporary extra long XJL design continues in the impeccable cabin with soft-close doors, four-zone automatic climate control, heated and cooled leather seats with massage functions, driver memory settings, a heated steering wheel, keyless ignition, and a rearview camera. 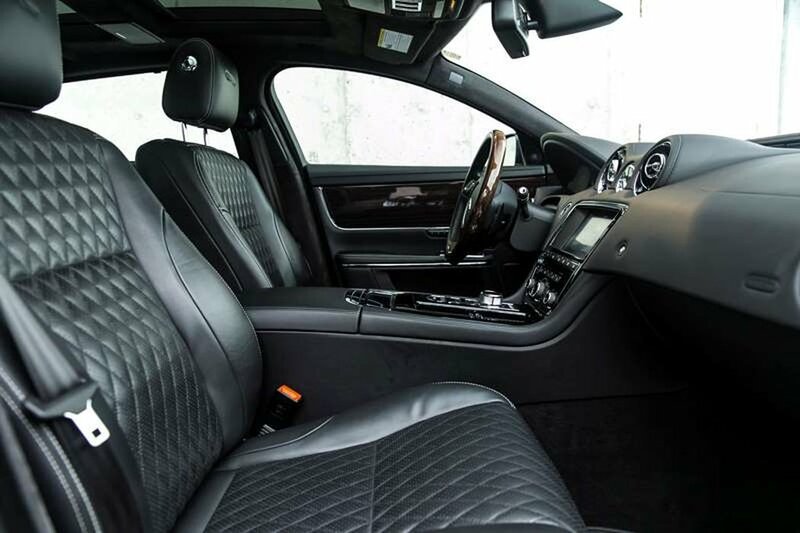 The intuitively designed InControl Touch Pro multi-touch interface keeps you connected and entertained with navigation, Bluetooth voice controls, WiFi hotspot, and premium Meridian audio with available HD/satellite radio and digital music storage. 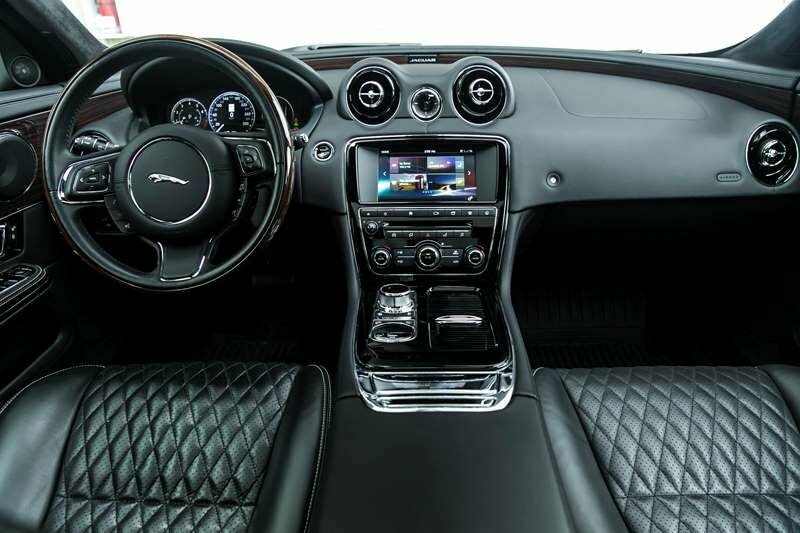 Drive with confidence knowing Jaguar offers a blind spot monitor with cross-traffic alert, automatic headlights, anti-lock brakes, stability and traction control, and advanced airbags to help you avoid and manage challenging driving situations. 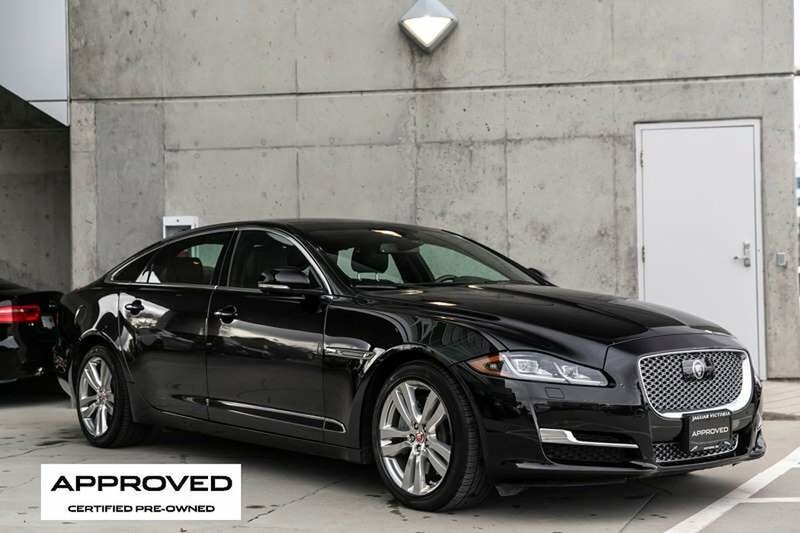 Technologically advanced and luxuriously appointed, our Jaguar XLL is the pinnacle of sport sedans and the perfect choice for you! 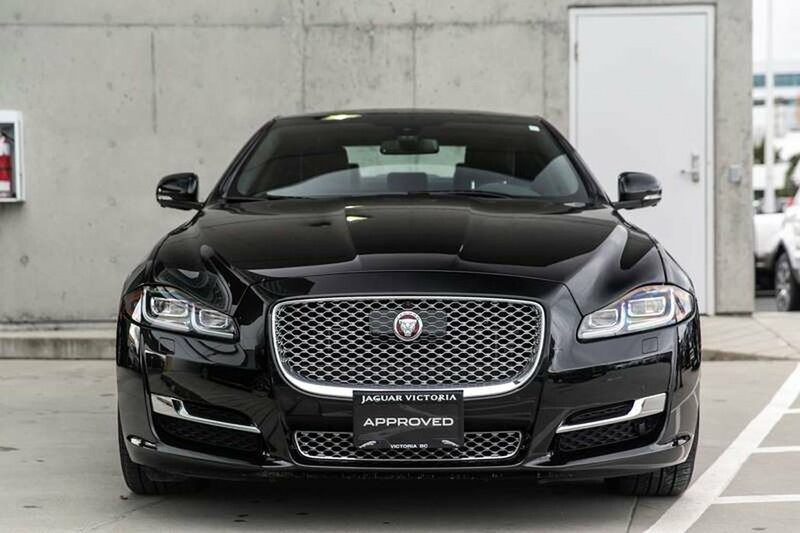 Call or book your test drive with us now.. We know you will enjoy your test drive towards ownership!